James Ramelli with AlphaShark Trading discusses the Triple Confirmation Strategy using the Ichimoku Cloud indicator with binary options. Trading on Nadex involves financial risk and may not be appropriate for all investors. The information presented here is for information and educational purposes only and should not be considered an offer or solicitation to buy or sell any financial instrument on Nadex or elsewhere. Any trading decisions that you make are solely your responsibility. Past performance is not necessarily indicative of future results. 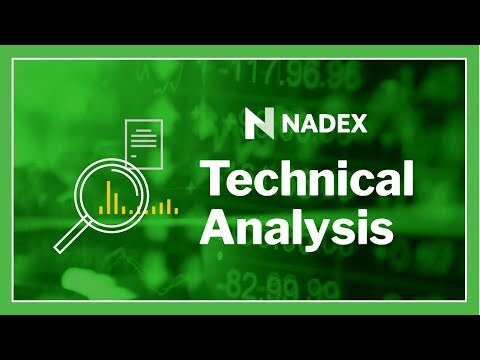 Nadex contracts are based on underlying asset classes including forex, stock index futures, commodity futures, cryptocurrencies, and economic events.